Netflix announced the premiere date for their new sci-fi series, Lost In Space, a reboot of Irwin Allen’s classic 1968 TV show which ended after three seasons and 83 episodes, with a cryptic new teaser trailer. Although it only runs a tantalising 1 minute and 32 seconds, it’s clear to see that this will be a must-see series. 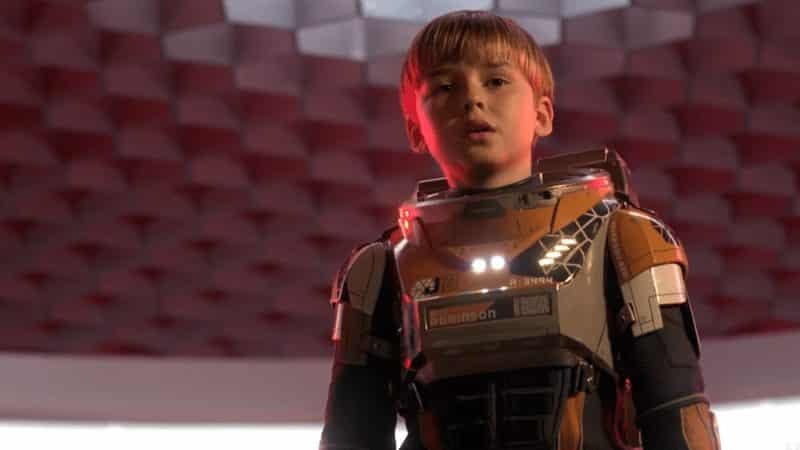 Zack Estrin, Lost in Space‘s showrunner, said the series will be “optimistic” in tone and “more Star Wars than Star Trek”. Lost In Space series stars Molly Parker as Maureen Robinson, Toby Stephens as John Robinson, Max Jenkins as Will Robinson, Mina Sundwall as Penny Robinson and Parker Posey as Dr Smith. Lost In Space releases on April 13.